Serigraphed and drilled glasses which allow a mechanical hook locked to the cabinet. They can also be insulated and equipped with rubber gasket. colors and with mirror effect. Everclear is a triple glazed unit which avoids the condensation on the doors of vertical freezer cabinets (-25°C). It's an energy free solution and offers an ultimate thermal insulation. We started out in 1980 as a simple manufacturer of double glazed windows. Today THERM-IS BIZZOTTO handles the entire range of glass for the building industry, commercial refrigeration and interior design. 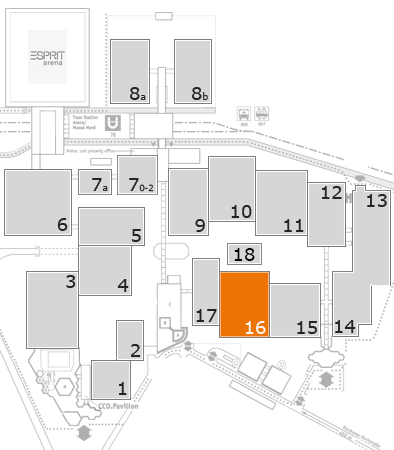 THERM-IS BIZZOTTO has a plant with an area of over 12,000 square metres, including 8,000 covered. The company possesses the most modern technologies for the rough glass processing industry and thanks to a philosophy which has turned out to be a winner, it is present on the market as a strong, proactive, dynamic and flexible company. Well-known and highly esteemed for its constant offering of innovative services and products, the knowledge and passion its employees have for the world of glass, and its focus on every single customer, THERM-IS BIZZOTTO has grown and expanded day by day, armed with 30 years of experience and a team of employees whose strong points include experience, professionalism and, most importantly, quality.